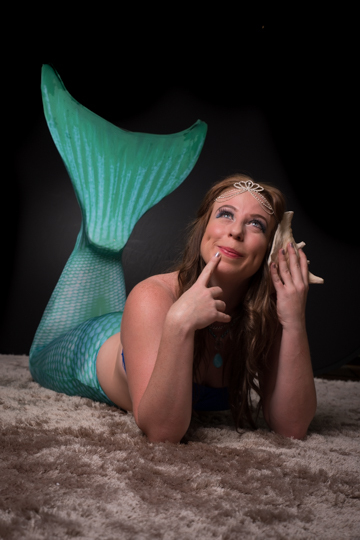 A lucky Scottish mermaid who has so much fun living underwater with her fish friends, dreaming of rainbows and unicorns and loves singing and dancing. 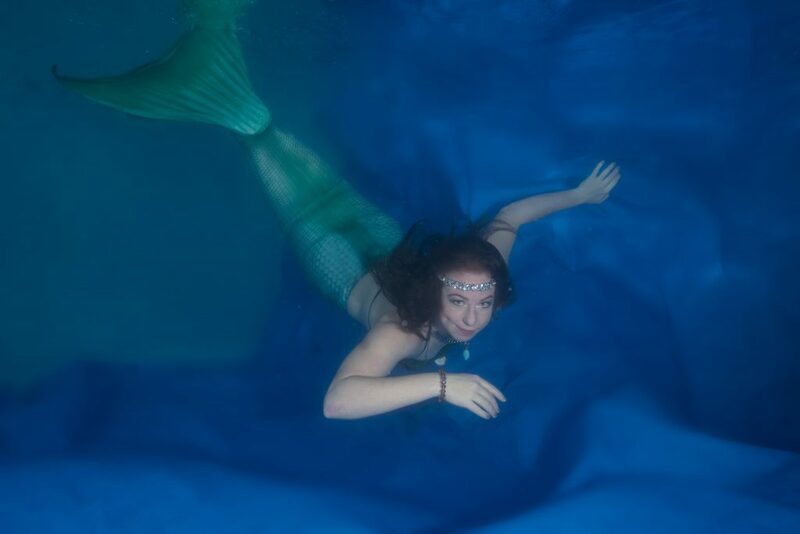 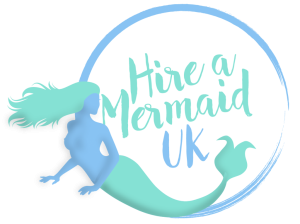 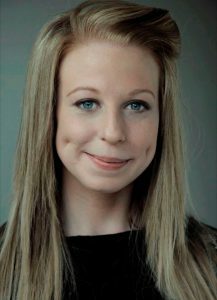 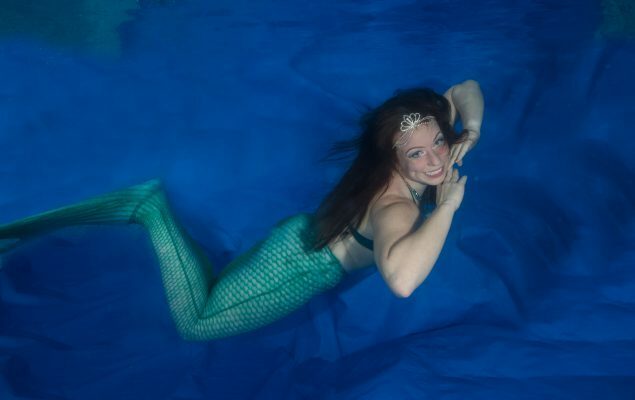 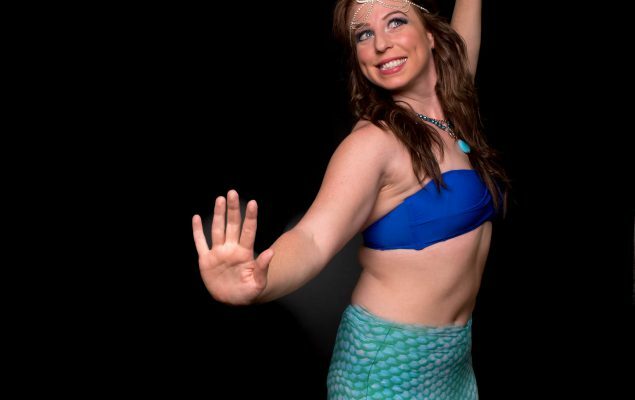 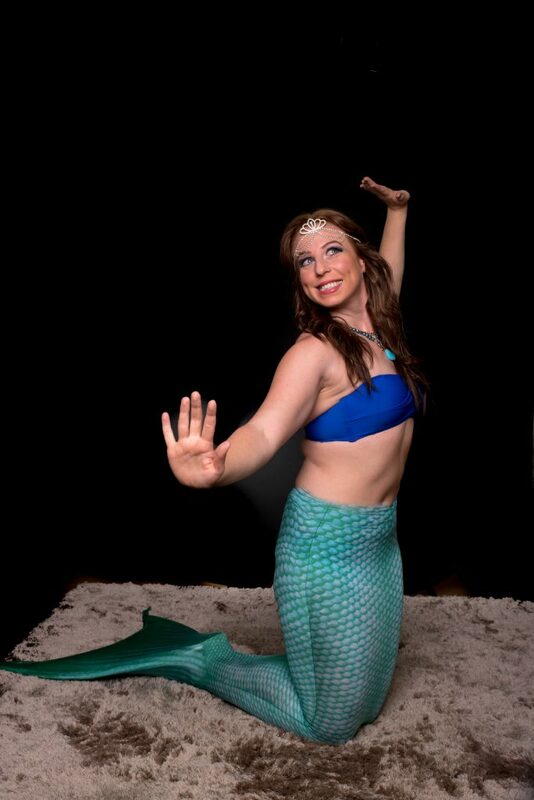 A professional singer & dancer who grew up in Scotland and has always admired other mermaids and loved swimming underwater. 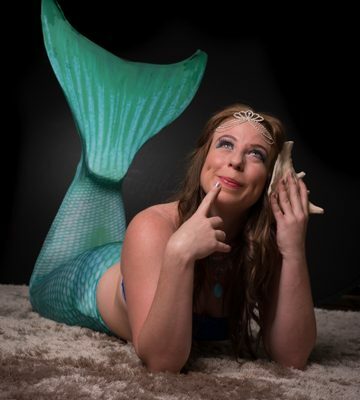 An animal, unicorn and turtle lover who always feels incredibly lucky to have worked all around the world performing and entertaining families of all ages.